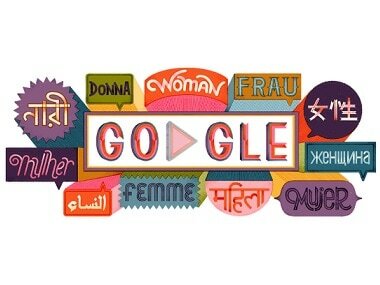 On the International Women's Day 2019, Google dedicated its doodle to celebrate female power with inspirational quotes and designs from across the world by women, for women. Developers of WhatsApp, the most popular mobile messaging App have continuously been hard on work with incremental updates to the App. 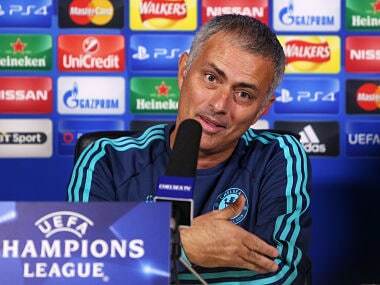 Jose Mourinho was officially confirmed as Manchester United's new manager on Friday, here are five of the most memorable quotes of his illustrious career. 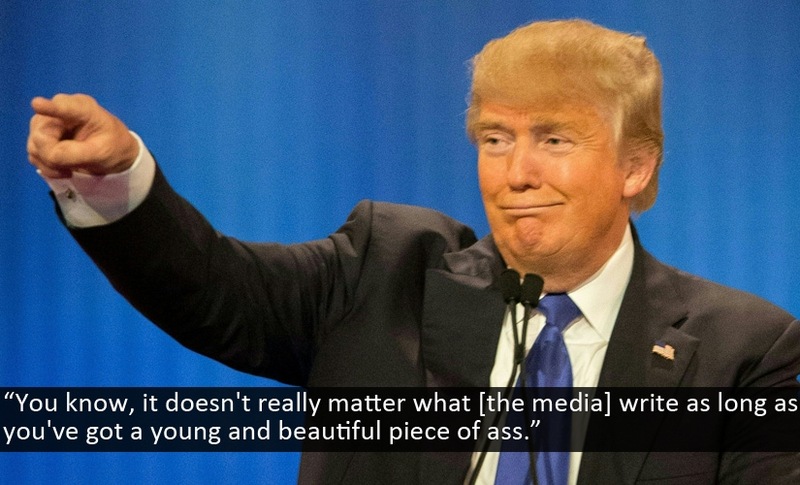 Best (or maybe worst) of Donald Trump quotes. Here's a list of some of the most ridiculous things we heard in the last 15 years from world leaders and celebrities who should've known better. 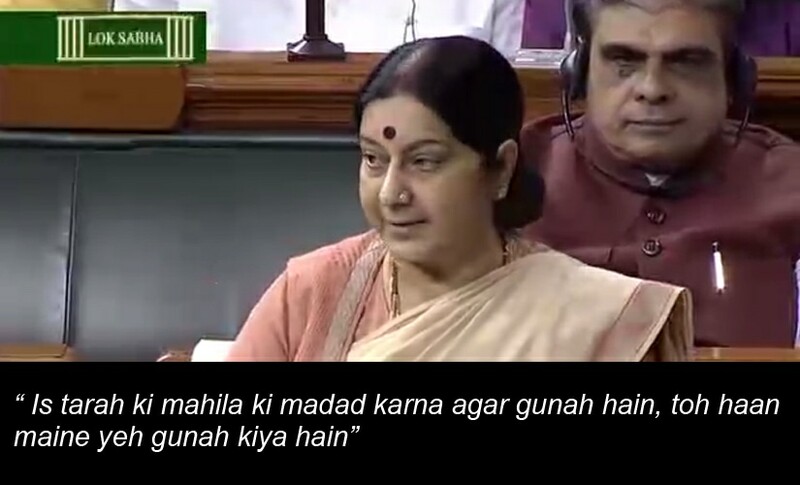 Have a look at the most dramatic Sushma Swaraj quotes from her Lok Sabha speech defending her role in the Lalit Modi row. 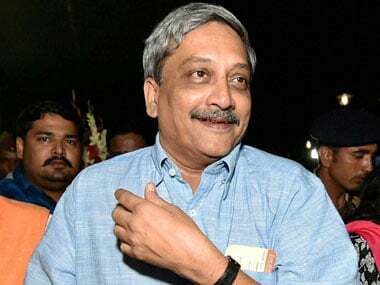 On Wednesday, during a seminar in New Delhi, Parrikar let his thoughts loose. His comment, meant (mostly) to induce laughter, were perhaps not in the best taste. 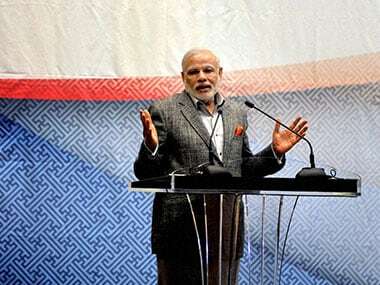 Always known as master of words, Narendra Modi lived up to his fame and delivered some iconic quotes in his first year as prime minister. 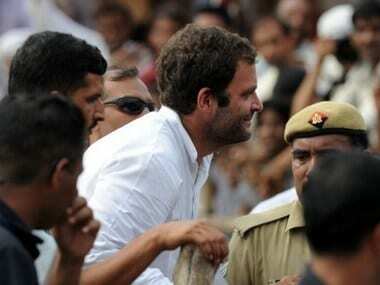 Ever since his return, Rahul Gandhi Rahul has been slamming his opponents and how! 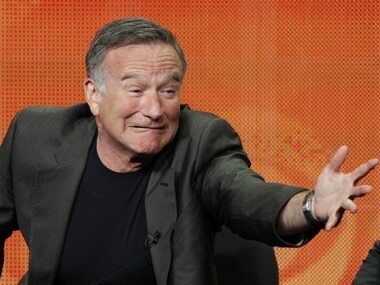 A selection of quotes, wisecracks and offbeat wisdom from Robin Williams, who died on Monday from suspected suicide in California aged 63.